Luxembourg is the best place to travel for a music tour if you’d like to experience more than one country. 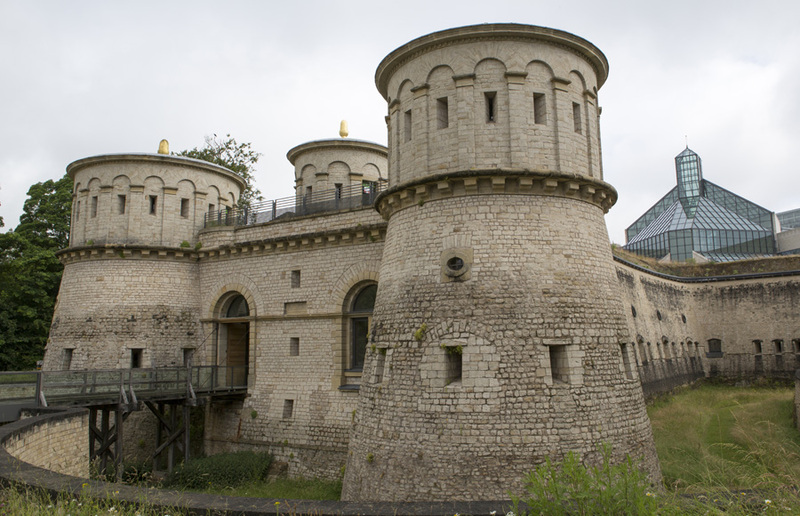 Luxembourg City, the lively capital, is a multicultural city attracting tourists with its museums and mixture of historic sites and contemporary architecture including its fortress in the old town. 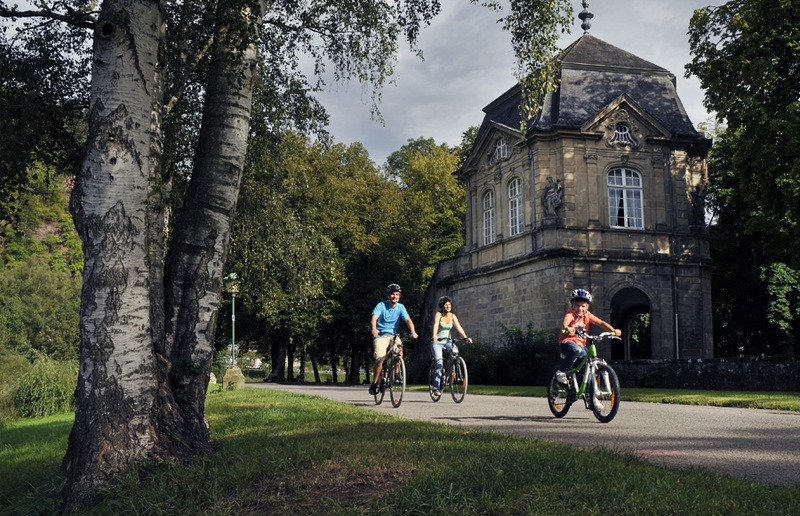 It is also very well known as a green city, surrounded by beautiful nature and the well-known Moselle region. 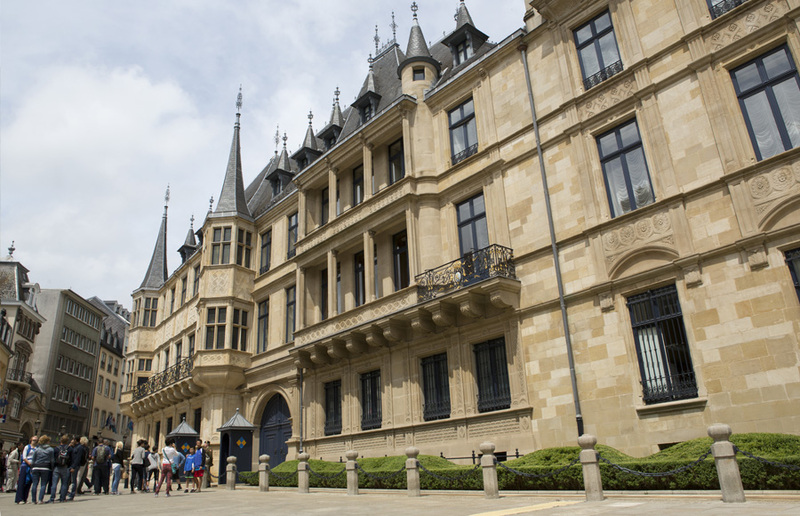 Grand-Ducal Palace: The Grand Ducal Palace is a palace in Luxembourg City. It is the official residence of the Grand Duke of Luxembourg. Touristic train "Pétrusse Express": This sightseeing train drives around the highlights of Luxembourg City. 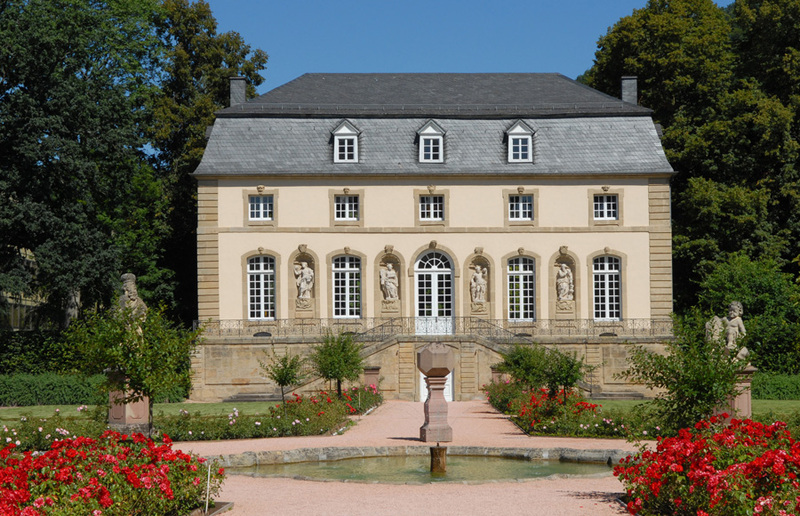 There is a variety of hotels in Luxembourg city as well as fantastic youth hostels in the town or its outskirts, such as the hostel in Echternach. A sport youth hostel, this is situated directly at the border of the lake of Echternach and has a fully equipped sports hall, an indoor climbing wall, a rent-a-bike-system and a trampoline park. The highlight of the tour would be the centrally-located square of Place d’Armes, which welcomes concerts of mixed ensembles or choirs. Further concerts can be in the outskirts or even in Germany, Belgium or France. 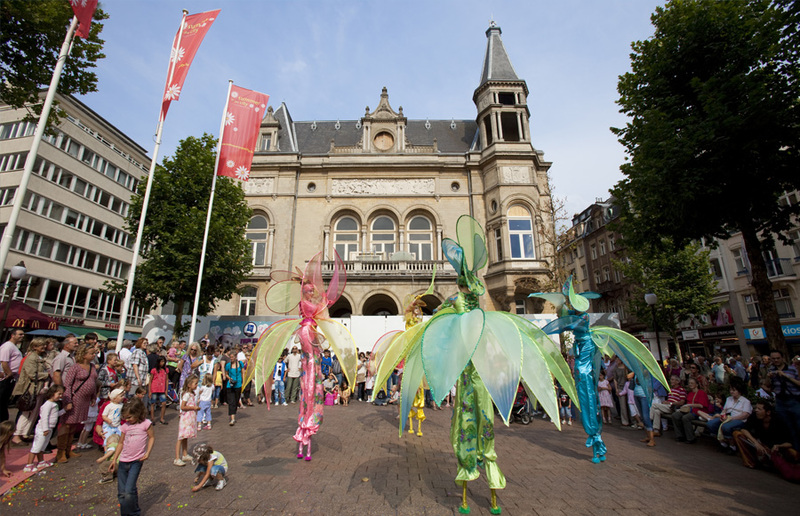 Discover a multicultural city, the Grand Duchy of Luxembourg's capital and the seat of many European institutions in this wonderful music festival tour. 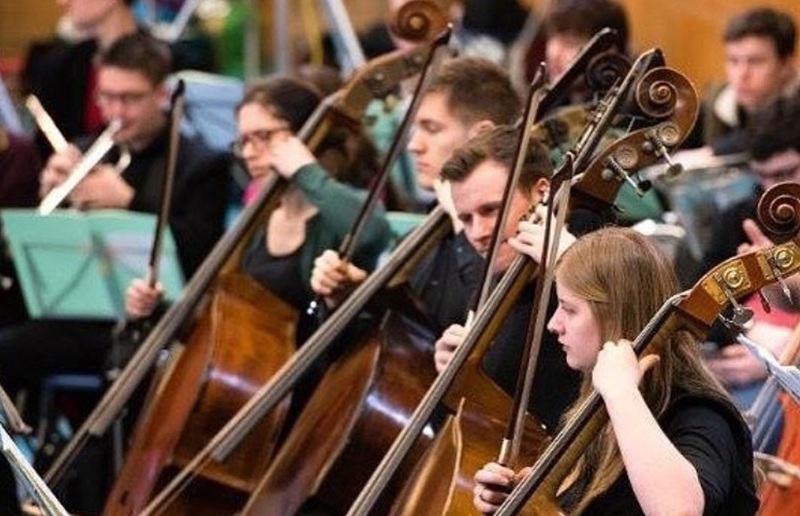 Highlights include: A guided tour of the city; a visit to Metz, the ‘City of Art and History’; a Friendship concert with choirs from other countries; an open air concert in Trier; and a closing ceremony at the Conservatoire of Luxembourg. Depart and arrive in Luxembourg. 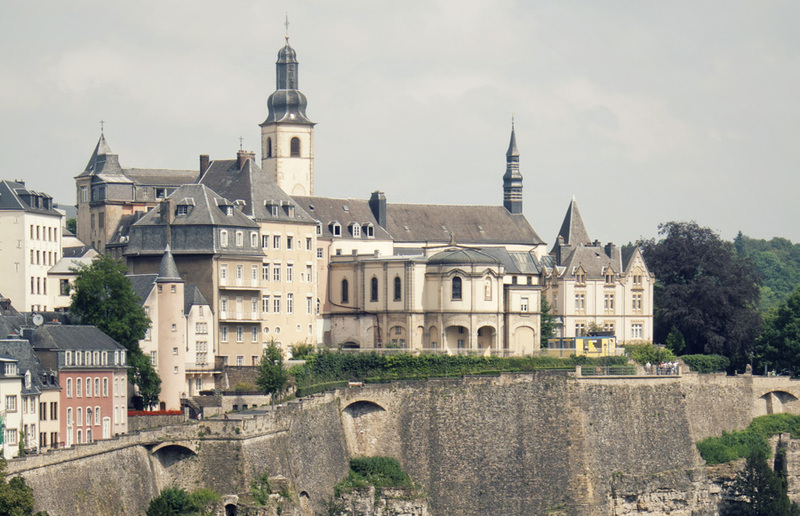 Spend a day in Luxembourg city. 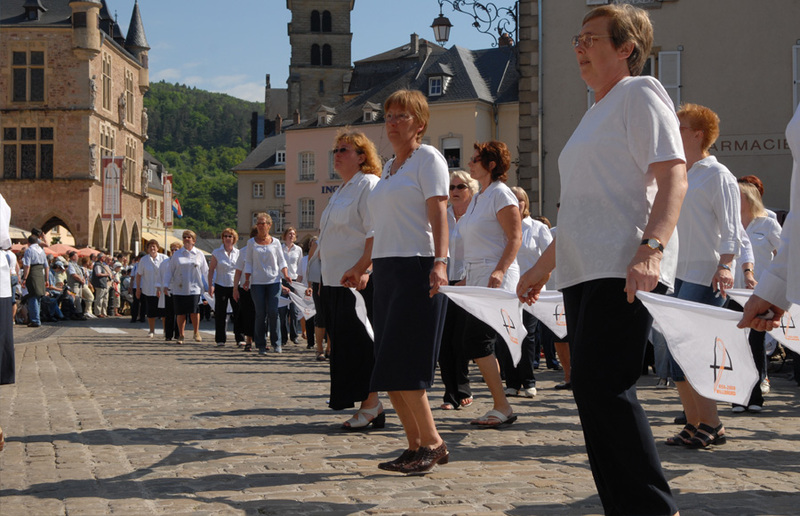 Walk in the city in its upper and lower town and perform an outdoor concert at the Place d’Armes. 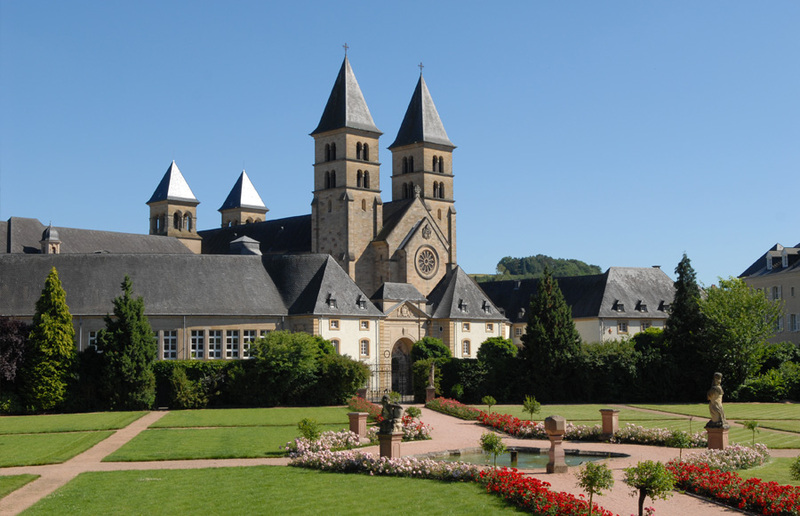 Explore the oldest city of Luxembourg, Echternach by foot, with its cathedral and Orangerie. Visit Vianden Castle and make a short stop at the waterfalls in Muellerthal. Perform an outdoor concert in Vianden. Visit Schengen, where you can see the Square of the Stars and the Schengen Museum. 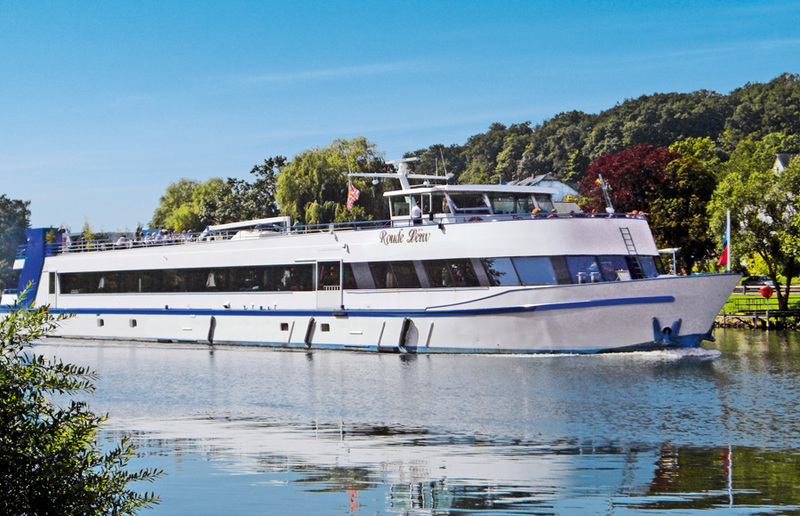 Play some mini golf and picnic along the Moselle in Remerschen and take a cruise on the Moselle. Or visit the Luxembourgish Crémant Caves St Martin. Perform your final outdoor concert in Remerschen. * If you are a different ensemble type, please ask us for a sample itinerary.